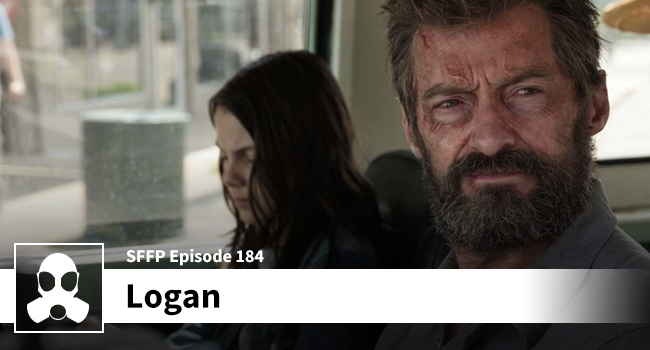 Logan is old, Professor X is feeble, and Matthew Anderson of LSG Media is an android? Beep. Whirl. Fzzzz. First half of the movie was little bit slow..but the film kicks up timely when it is mostly needed to…Hugh Jackman with his acting is absolute treat to watch…His wolverine skills ..ruthless killing …was the trademark of the film.I don’t want to drag,Overall perfect thriller for the fans …though the movie was little bit slow…audience was very happy to take that slowness.A must watch movie for relaxation….and for some thrilling fights. Thanks so much for dropping us a line with your thoughts. Do you listen to the podcast?